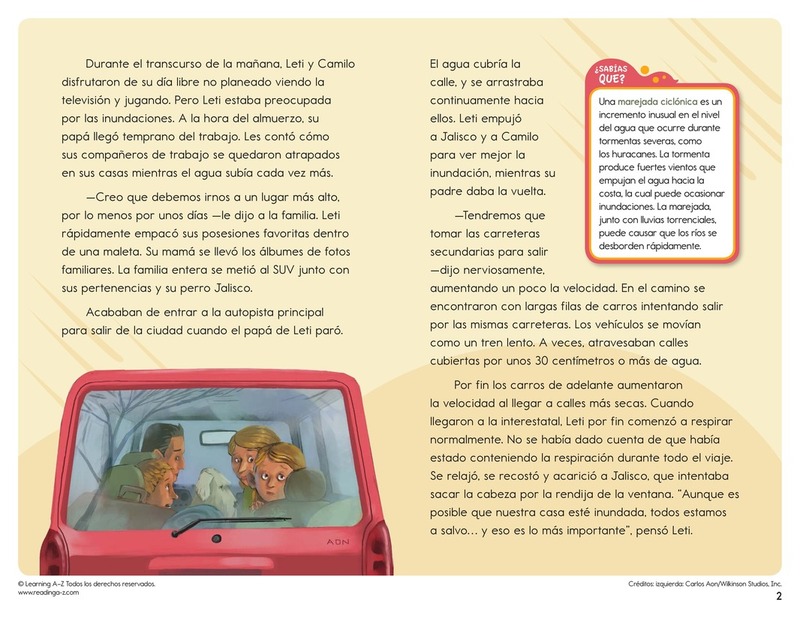 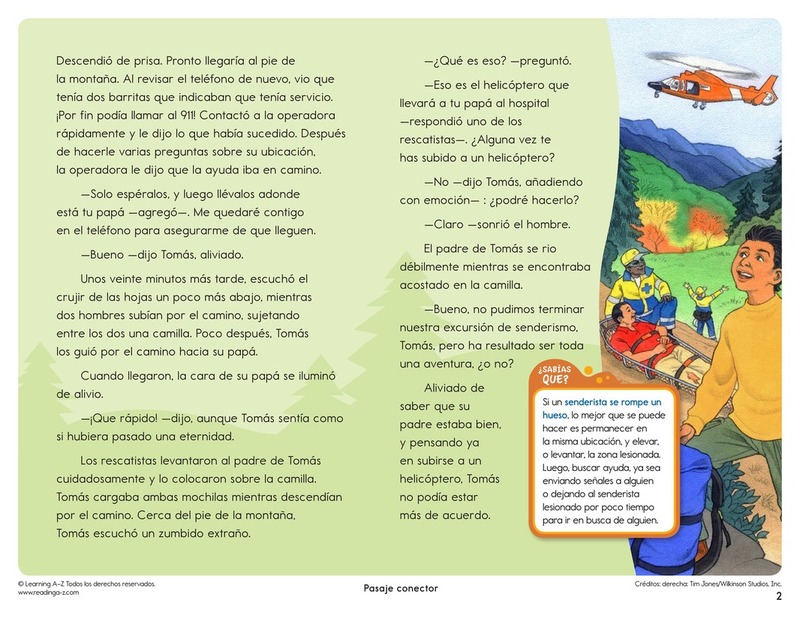 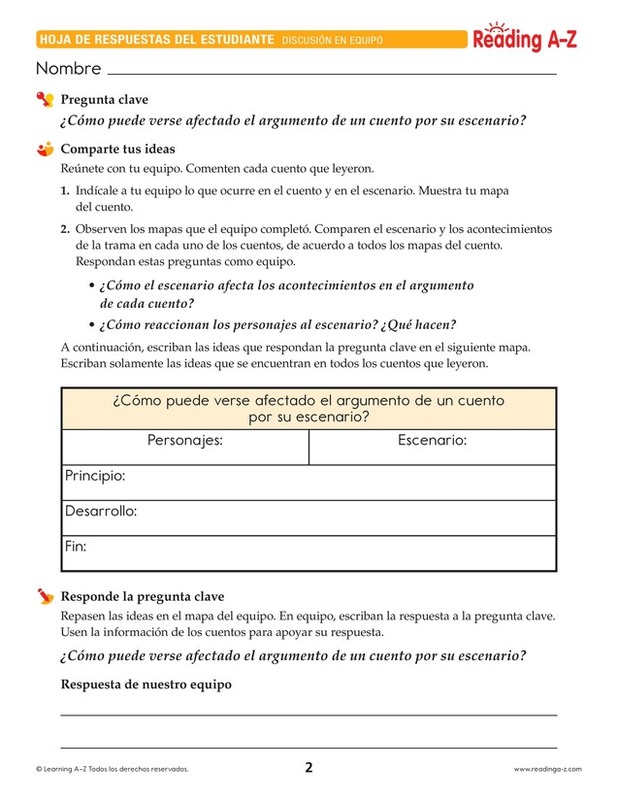 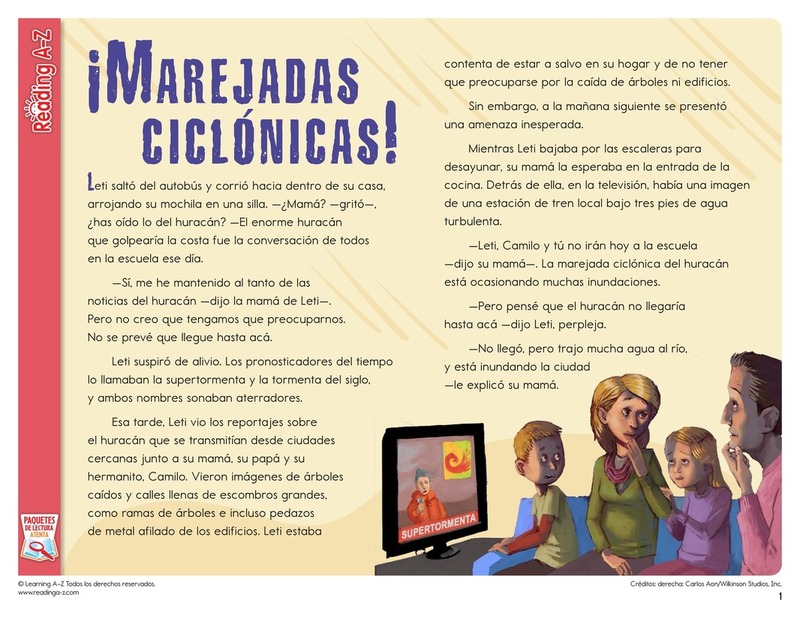 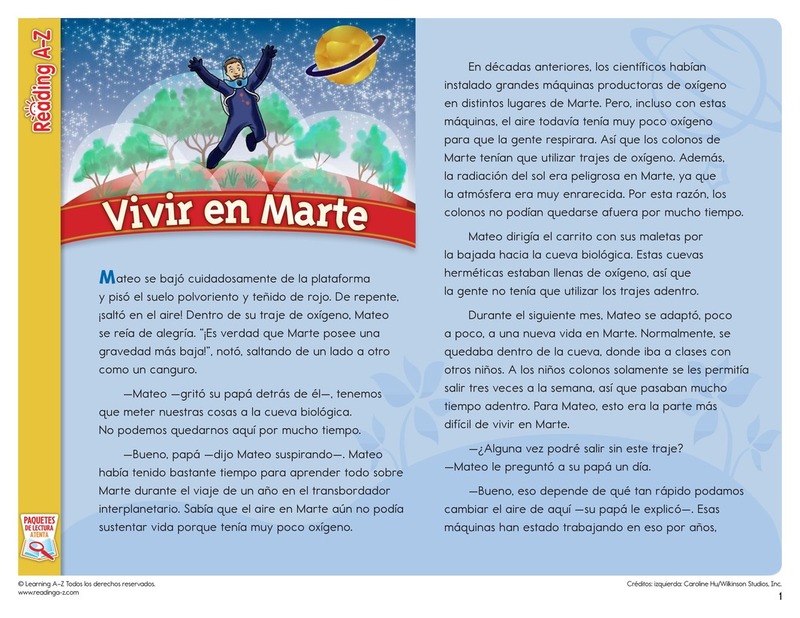 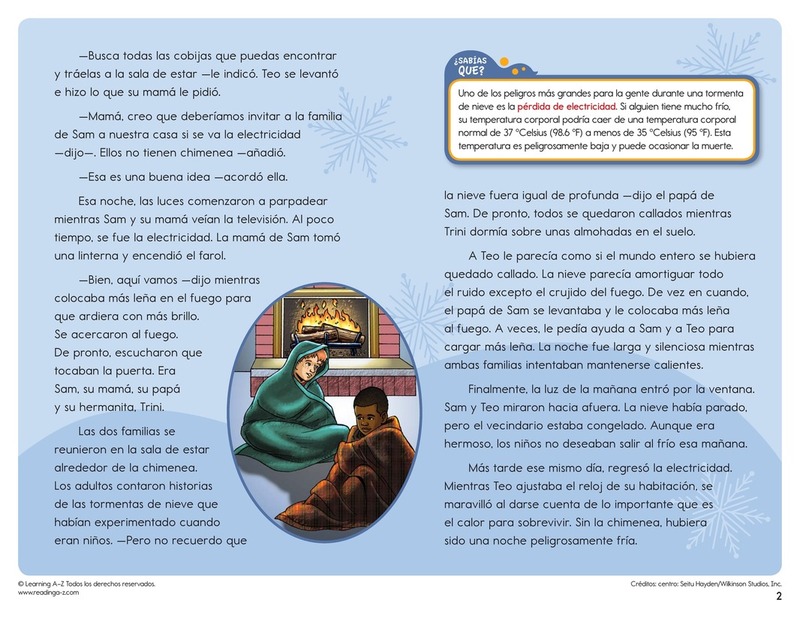 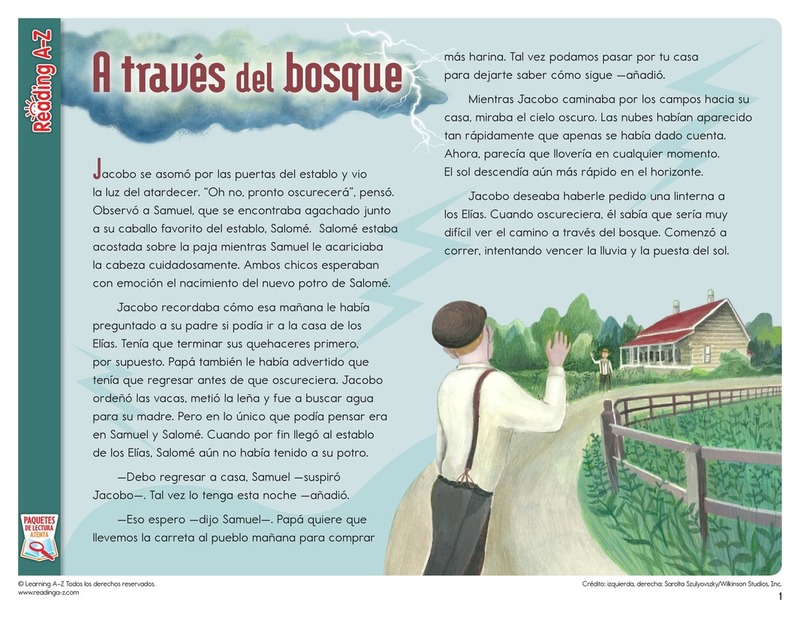 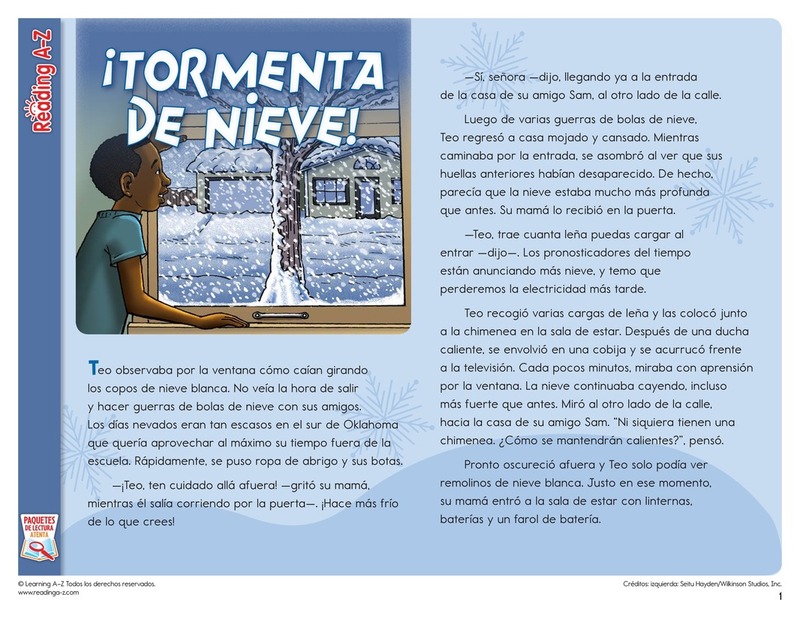 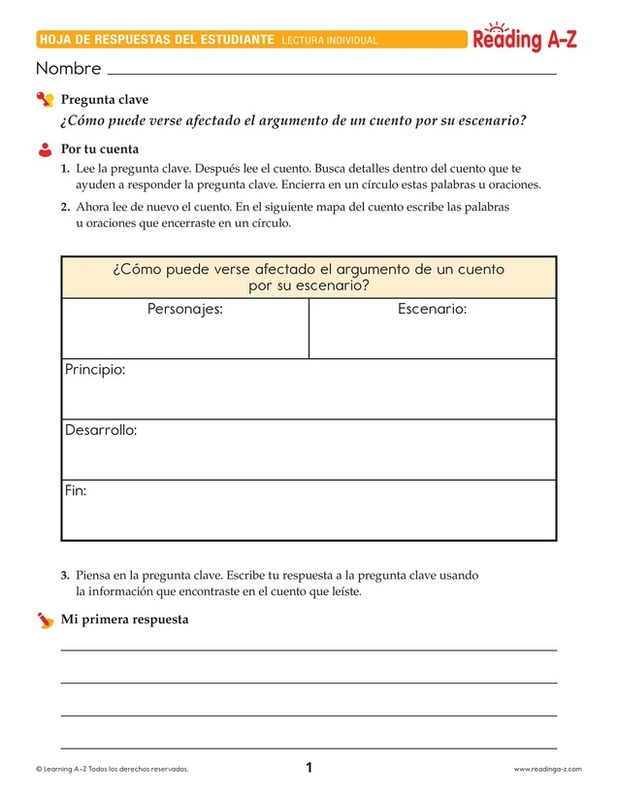 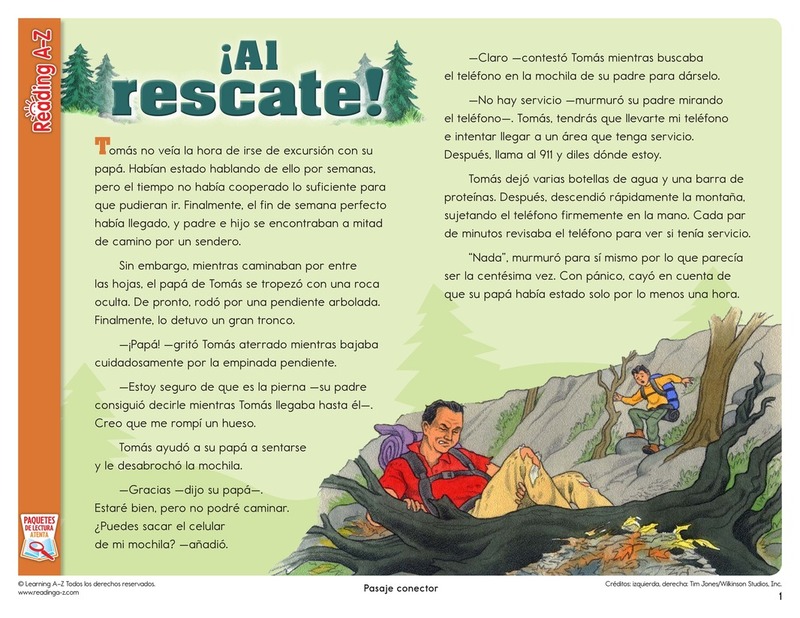 > World Languages > Spanish Resources > Translated Spanish Close Reading Packs > ¿Cómo puede verse afectado el argumento de un cuento por su escenario? 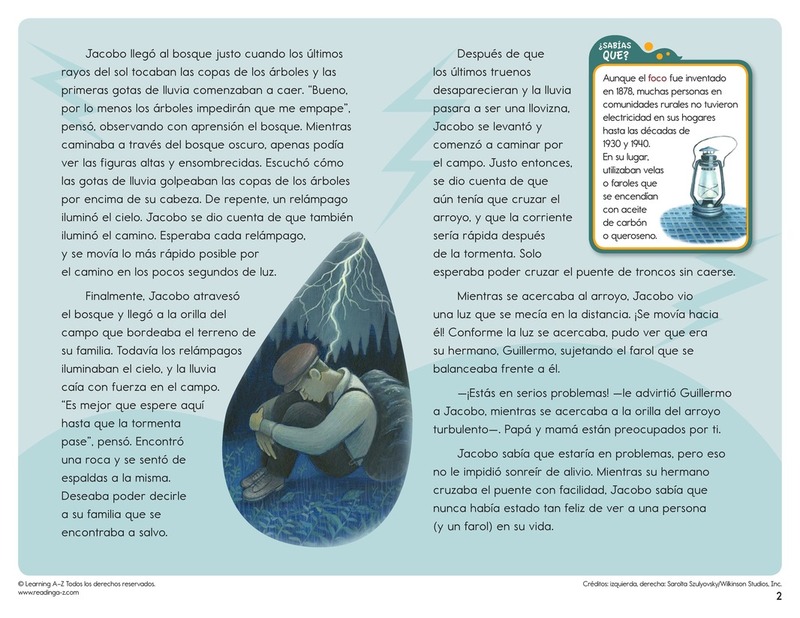 In this Close Reading Pack, students read adventure stories with similar themes depicting how a story's setting affects its plot. 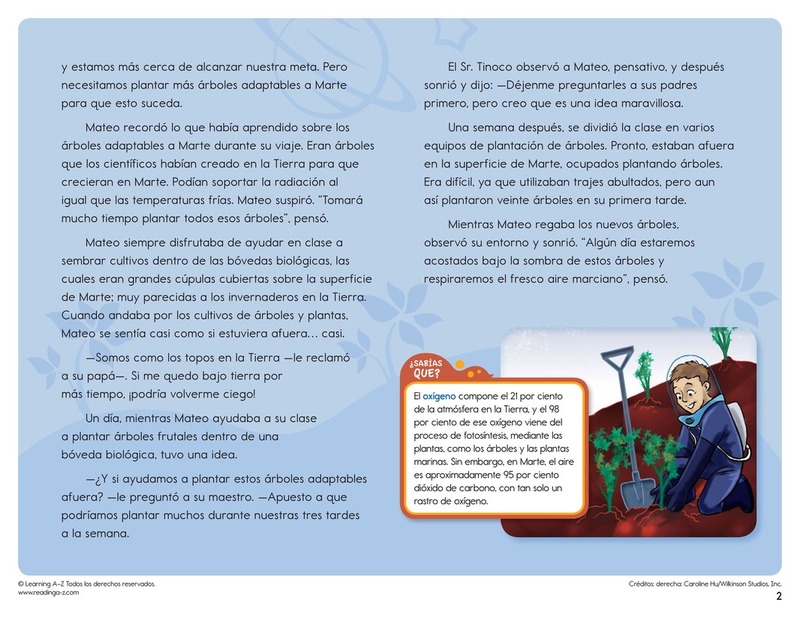 Students must read closely to understand the text and to locate evidence to support their answer to the Key Question.